Pedro is a dual qualified (Spain -Madrid and Barcelona-, England and Wales) lawyer with twenty years of specialist antitrust, trade regulation and transactional experience. Previously equity partner leading the EU & competition practice of one of Spain’s largest corporate law firms. Before that he created and led the EU & competition practice of a London ‘magic circle’ law firm in Spain. Prior to that he was a member of the antitrust team of Arnold & Porter in Washington, D.C. and London, and before that he trained with some of Spain’s best practitioners in Madrid and Brussels. Law Degree Universidad Complutense and Business degree San Pablo University (Madrid). Law graduate, University of Chicago Law School (Fulbright – Banco Santander scholar). Master in European law, College of Europe, Bruges (sponsored by the Spanish Ministry of Foreign Affairs). 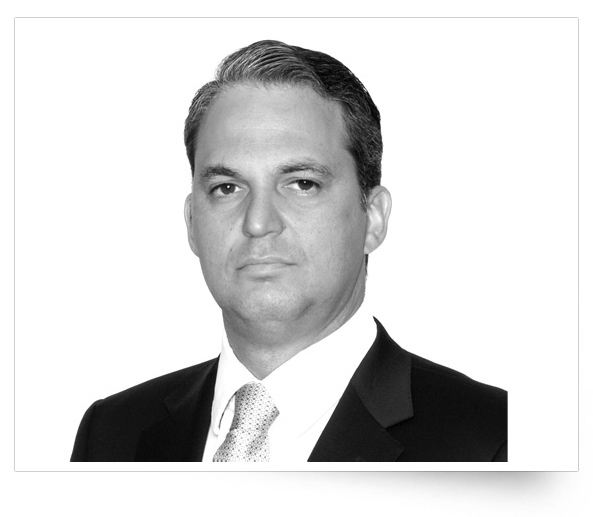 He was (twice) acknowledged at the time as one of the “top 40 under 40” by Iberian Lawyer and he is a competition law specialist currently recognized by Global Competition Review, Chambers, Who is Who, Best Lawyers and Legal 500; he has also been recognized as a communications and media specialist by Who is Who and Chambers. He reads specialist seminars in the Carlos III and San Pablo Law Schools and regularly speaks in selected academic and business venues. He is author of many specialist publications and is the Spanish correspondent of the European Competition Law Review. Member of the Advisory Board of the American Antitrust Institute in Washington, DC. Member of the Board of Directors of the Spanish Competition Law Association. President of the Fulbright Alumni Association of Spain and Secretary of the Board of the University of the Chicago Alumni Association of Spain. Languages: English, Spanish, French, German and Italian. Pedro assists national and multinational companies in all aspects of merger control; State aid and antitrust investigations and ensuing litigation; civil and damages litigation; unfair trade litigation; and regularly counsels in distribution, IP/antitrust matters and commercial agreements with a complex antitrust or regulatory component. Below, is a list of past representative experience.